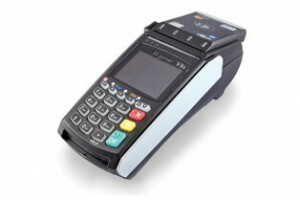 The Déjavoo V8 PLUS Credit Card Terminal has traditional swipe capability as well as EMV, contactless, and dual-communication capability. The V8 Plus Countertop Dual Comm model adds contactless and RFID readers to enable tap and go, and EMV cards to mobile phone and PDA devices. Connect and transmit secure payments at the Point of Sale to Dejavoo terminals. Merchants and Processors transact faster, in a more secured and futuristic fashion in stores or “on the go”.